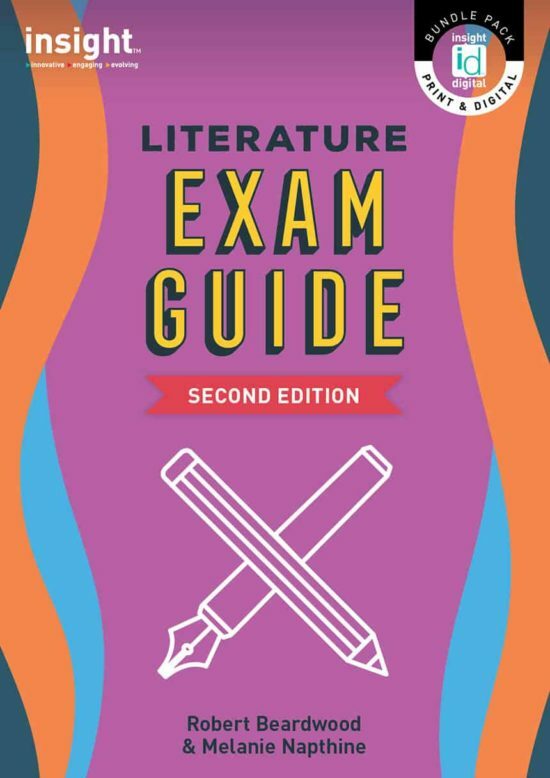 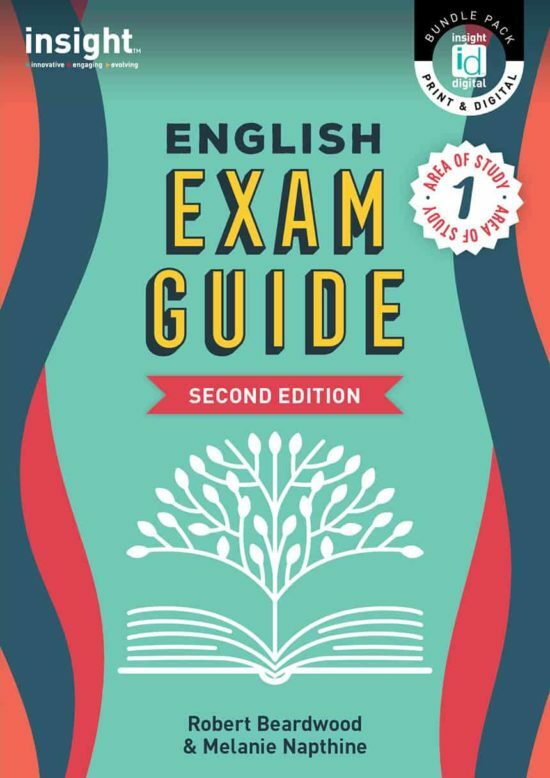 The Insight Exam Guides series is a set of practical and comprehensive resources for all Areas of Study in the VCE examinations for English, EAL and Literature. 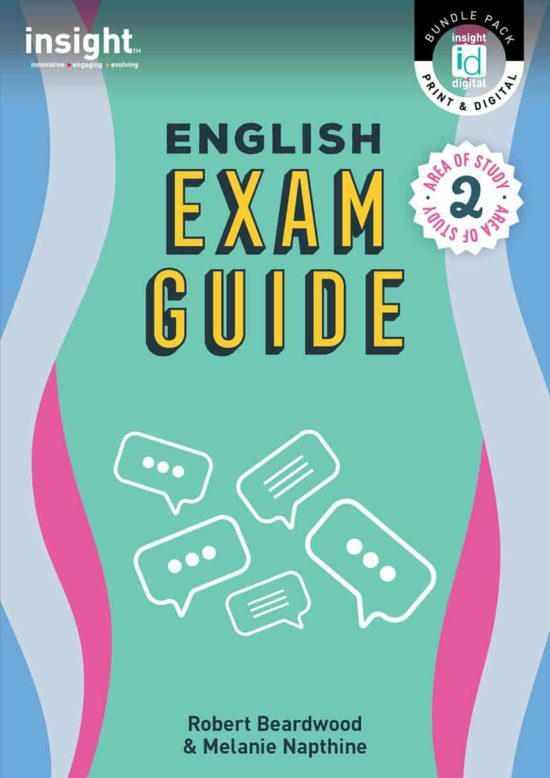 From targeted revision strategies to time management to proofreading responses, the Insight Exam Guides cover all the knowledge and skills required for success in each of the exams. 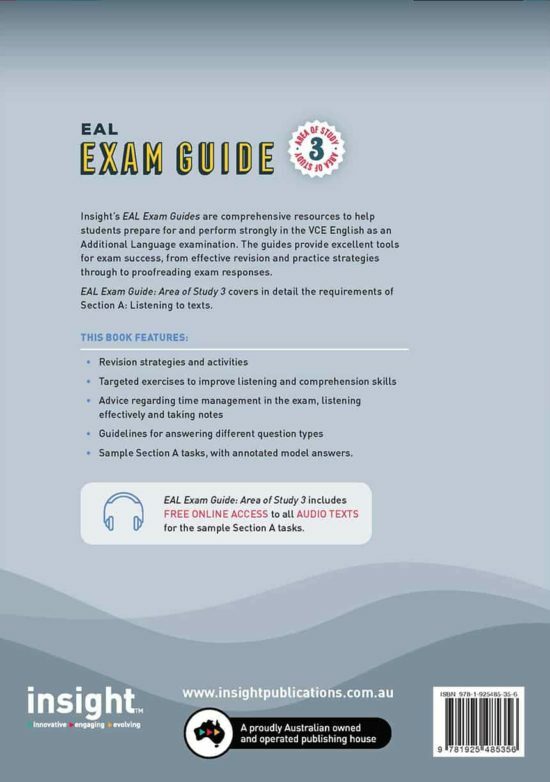 Insight’s EAL Exam Guides present students with practical toolkits for completing each section of the VCE EAL examination. 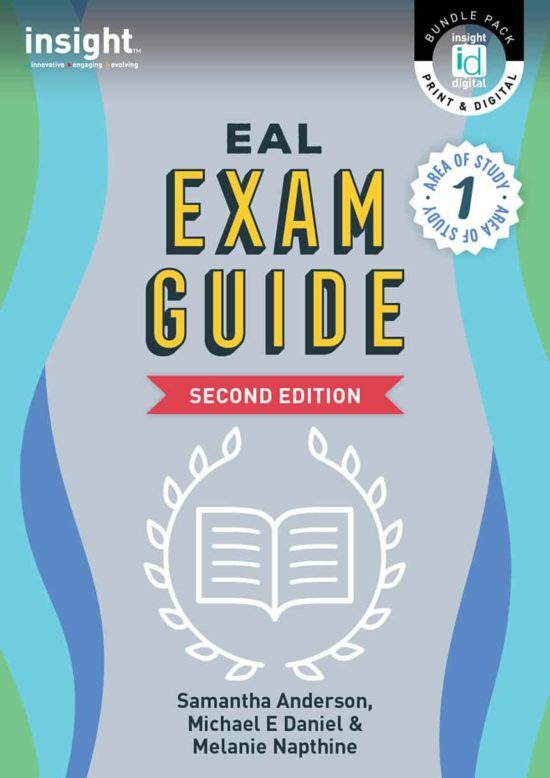 Activities, guidelines and expert advice from experienced EAL assessors help students to confidently approach the exam. 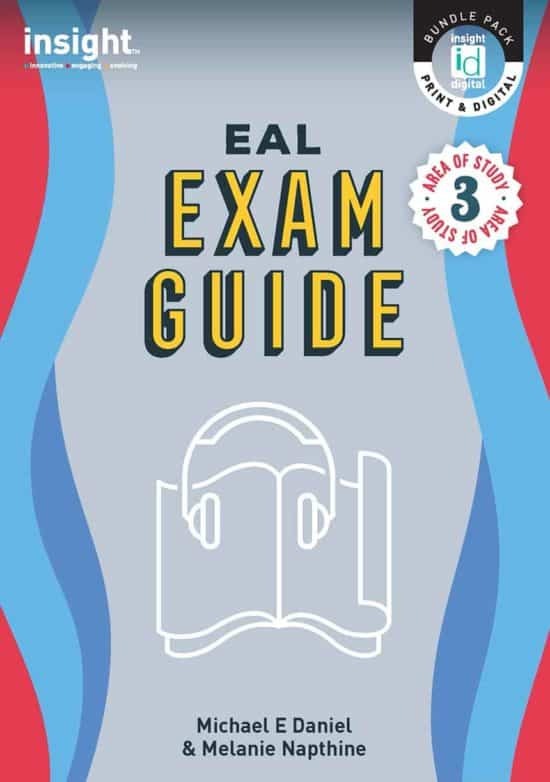 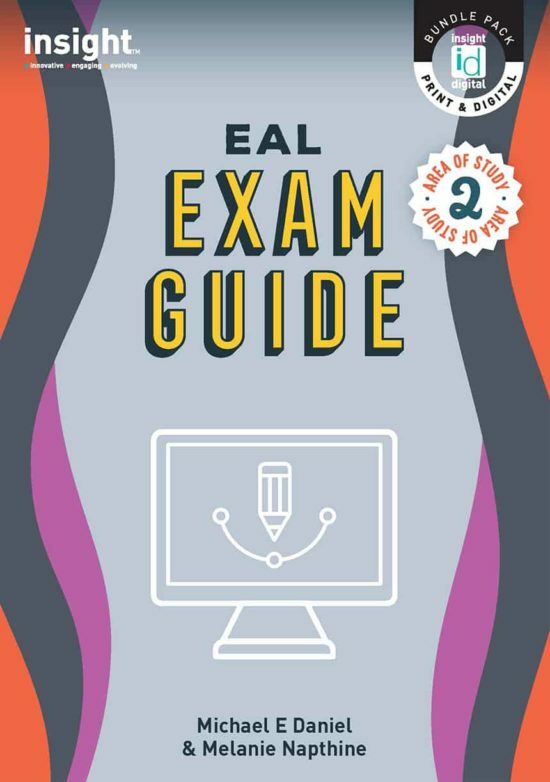 EAL Exam Guide: Area of Study 3 includes access to a range of audio texts, accompanied by sample questions and answers.